We've got you covered - Next Gear Solutions, Inc. 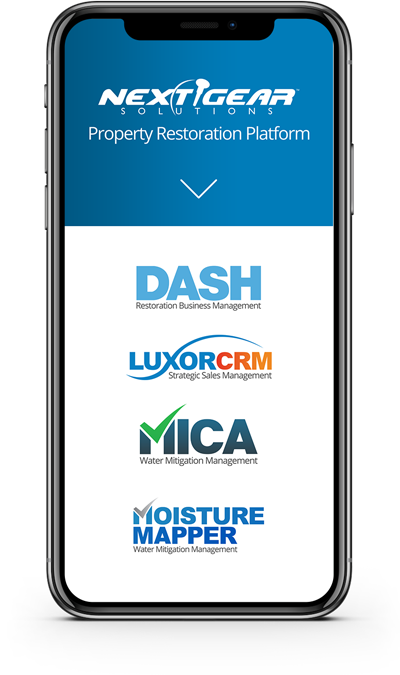 Protect and manage your jobs with the trusted, industry leading platform from Next Gear Solutions. 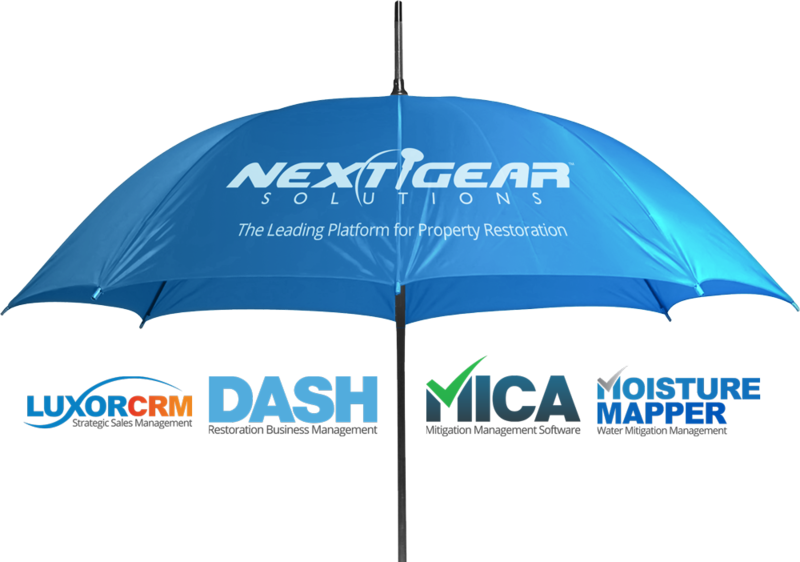 At Next Gear, we pride ourselves on the solutions we've specifically designed for restoration contractors. We strive to make their jobs and lives easier through providing them with modern solutions to manage their businesses. Schedule a consultation today and speak with one of our experts.